The big tech giants’ crackdown on conservatives is no coincidence. Left-wing activist and Media Matters founder David Brock outlined the strategy in a secret “Strategic Plan for Action” created for a donor retreat in January 2017. I reported on the memo’s first effects last August. In it, Brock explains how Media Matters and three related left-wing groups intend to take down some of the most well-known leaders on the right and squelch conservative speech and policies. Brock receives funding from left-wing billionaire George Soros. What no one realized until recently is that the plan specifically explains how it intends to stop conservatives using the big tech giants like Facebook. It refers to sites on the right as “fake news” that must be stopped. Media Matters gave Facebook and Google lists of right wing sites that it deems fake news. Google complied in 2016, taking action against some of them. The sites include Breitbart, the Drudge Report, The Gateway Pundit, Infowars, Zero Hedge and Conservative Treehouse. Facebook changed its algorithm for showing news. This hurt traffic to many sites on the right. As a result, the popular site Right Wing News shut down in January. It was unable to survive with the loss of traffic. Western Journal found that leftwing sites averaged a 2 percent increase in traffic after the algorithm change. Rightwing sites saw a 14 percent decrease. The censoring is taking place incrementally. The censoring is taking place incrementally. No site completely bans the right. But troublingly, big tech appears to be colluding on the censorship. Facebook, YouTube and Apple all banned Infowars and Jones within hours of each other. This does not seem to be a coincidence. Other forms of censorship include shadowbanning by Twitter. This refers to hiding someone’s content from everyone except the person who posted it. Facebook and YouTube are demonetizing sites on the right, stopping them from making money through ads. PragerU has had its videos censored by YouTube and Facebook. YouTube restricted 80 of its videos from youth under 18. Facebook deleted two of its videos as “hate speech.” One of the videos called for men to be masculine again. Christian sites are starting to encounter censorship. The Passion of the Christ website places ads on Facebook with paintings of Christ on the cross or with a cross of thorns. Facebook recently started rejecting the ads. Facebook is likely applying its ban on “shocking, sensational, disrespectful or excessively violent content.” Facebook repeatedly suspended the account of Activist Mommy for posts critical of LGBT. These sites restrict information about guns. First, Google banned gun searches from Google Shopping. Then it banned videos from YouTube on how to put together a gun. Most recently, Google banned gun-related AdWords. Now, several Democratic senators are asking Twitter, Facebook, Microsoft, Craigslist, Google, Reddit and Yahoo to block blueprints for 3D-printed guns. Facebook has already agreed to ban sites that host the guides. Soros has had much success targeting the right in the past. His money helped lead to the dismissal of Glenn Beck from Fox News and Pat Buchanan from MSNBC. 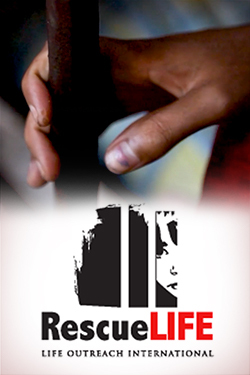 He has tipped elections against law and order candidates like former Sheriff Joe Arpaio. He caused him to lose. 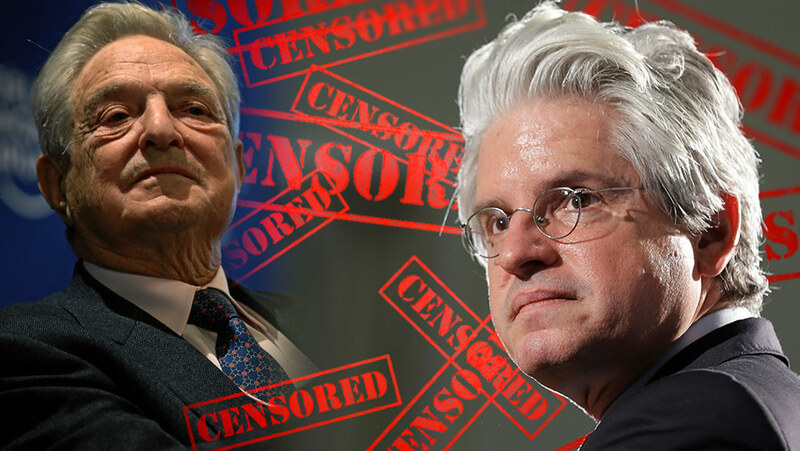 Soros and Brock teaming up to silence the right on social media is a real threat. Soros is not getting any younger he best repent before his ticker stops the Devil is eagerly waiting his arrival. He is just another puppet doing his master’s work. Excellent column and timely! Thank you! When David Brock had Media Matters, he used it to cover up pedophiles, like Podesta, et al. He orchestrated totally false articles and sent them to the mainstream media, which of course, published them. So the comedy team of Soros and Brock is a match made in the hell they created on earth.